Digital Learning and Teaching Victoria provides support and leadership to all educators in the use of ICT in teaching and learning. 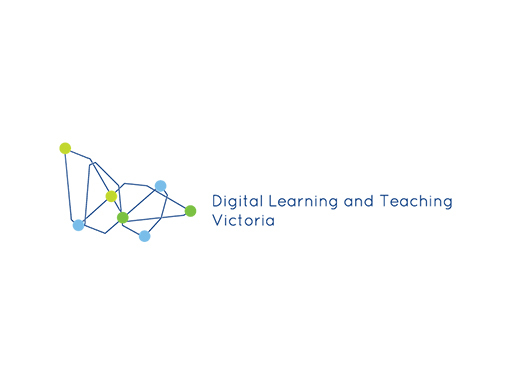 Digital Learning and Teaching Victoria is a professional educational body that aims to provide exemplary professional services to members and a vibrant, expert presence within the Victorian educational community. Digital Learning and Teaching Victoria promotes ICT within all levels of education and advocates the positive role ICT plays in enhancing teaching and learning. Digital Learning and Teaching Victoria is dedicated to the support of Victorian teachers by introducing and developing strategies for the use of the computer in the classroom, and to use ICT tools in appropriate and effective ways for the development of student outcomes. Digital Learning and Teaching Victoria supports teachers and educators working across the curriculum in all sectors of Victorian education including: secondary teachers across all curriculum; primary classroom teachers and specialists; managers of learning technologies in secondary and primary schools; principals and school leadership teams; school network managers and technicians; and tertiary ICT educators and consultants. Membership is drawn from the state, catholic and independent school sectors.